$50 a month, paid in quarterly instalments ($150 for 3 months) for as long as you wish to ‘adopt’ your animal. If you’re interested in one day owning an alpaca, llama, donkey, or cow, or just love these gorgeous creatures, this may be the workshop for you. $50/month will entitle you to two visits each month where you will learn the ins and outs of caring for these animals. The first visit must be to one of our tours (for your respective animal). 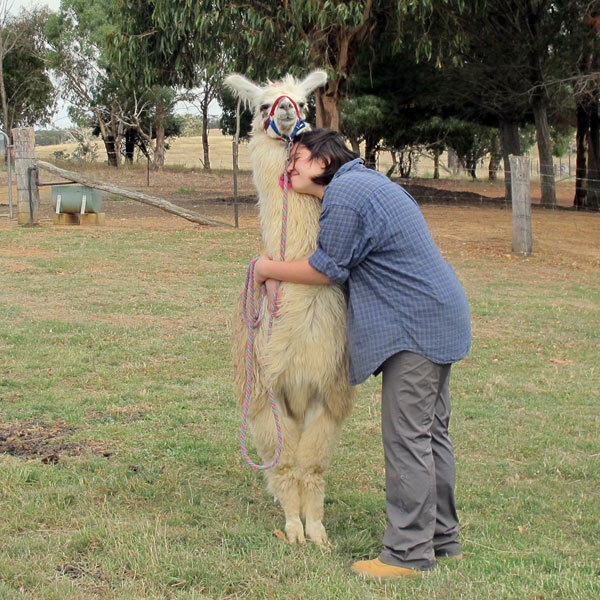 If you have chosen to adopt an alpaca or llama, you will be able to be involved in all aspects of their care – halter & lead training, toenail trimming, general health care, and (if you’re adopting through spring) shearing. 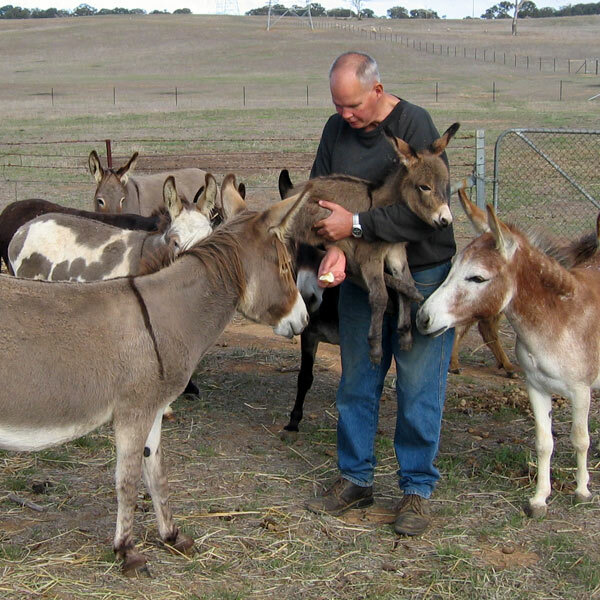 Those adopting a donkey or cow will be able to be involved in hoof care, halter & lead training, and general health care.